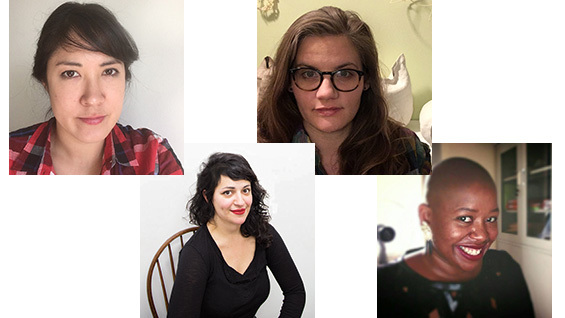 The Summer Art Intensive is thrilled to announce its 2017 Artists in Residence. Tammy Kiku Logan is an artist and educator working in Brooklyn, N.Y. Kate Starbuck Elliot is a native New Yorker currently living and working in Brooklyn. Simulated oases, adventure game shows, and gymnastics are amongst the varied references in Julia Norton’s (b.1985, New York City) ongoing exploration of environment, body, and form. Florine Demosthene is an artist, designer, educator and global citizen. For more about these artists, see our Artists in Residence page.